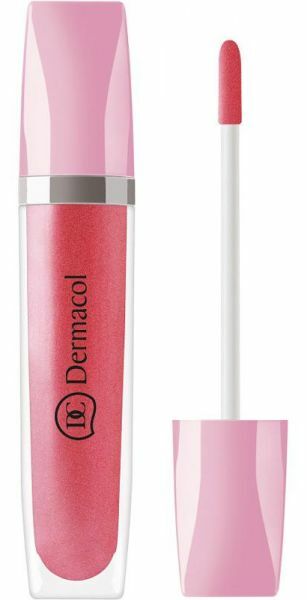 This lip gloss adds a captivating shimmer to your lips while making them stand out and beautiful. Its adhesive texture tints lips and makes them look juicy and fresh. The combination of large shimmering particles and pearl captures and reflects light, making your lips look fuller.